to impact the world as Jesus commissioned. If 2,500 people each give $100, we can help meet physical and spiritual needs for over 500 children and families in 7 different countries. Discover the kingdom impact we made together in 2017. All ministries focus both on poverty alleviation as well as evangelism and long-term discipleship for children and families in need. 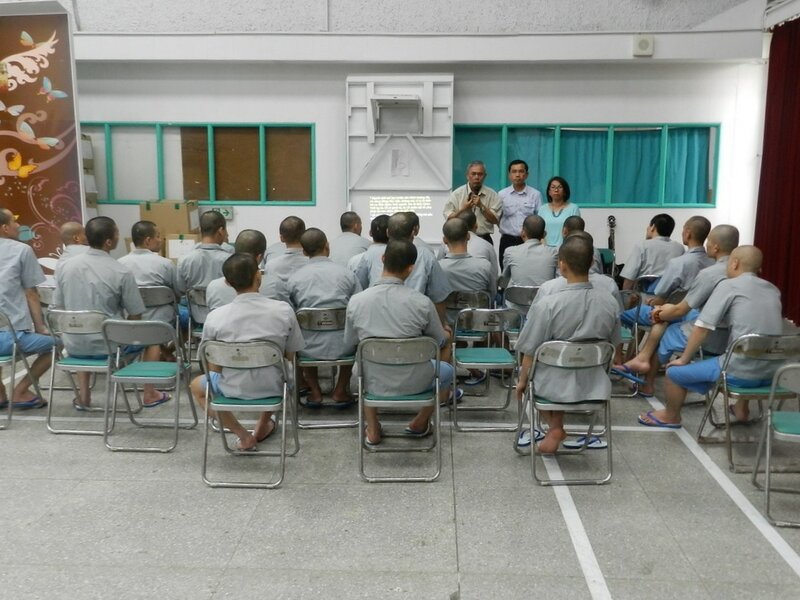 Provide food and discipleship for Vietnamese prisoners in Taiwan. Give holistic Christian care to rescued children in Thailand. Support low income women in rural China who make and sell handicrafts. 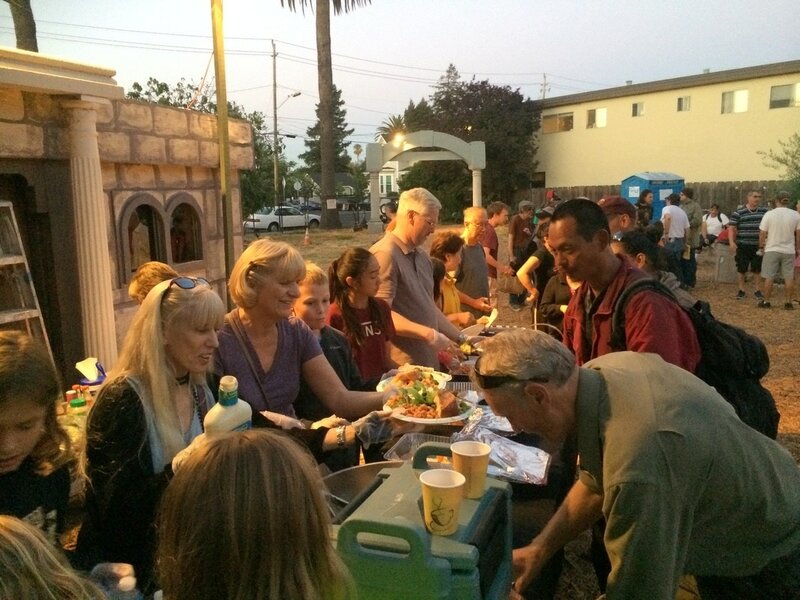 Provide food and supplies to the homeless in the Bay Area. 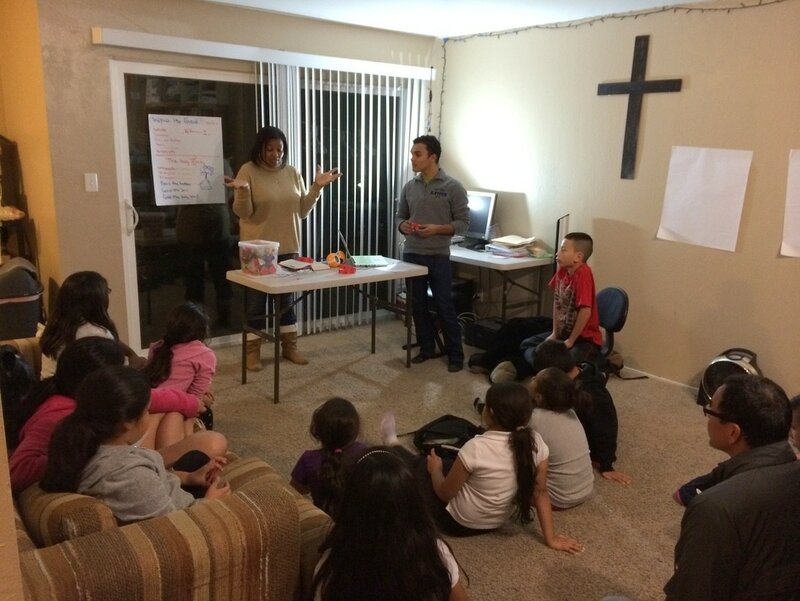 Enrich East Palo Alto students with tutoring, mentoring, and field trips. Provide meals and support missionary work in remote areas of Burma affected by war. Build water wells to provide clean water sources for tribal groups in Vietnam. Purchase goats for income generation and ministry among tribal groups in Vietnam. Provide orphans in Cambodia with a Christian home for a year. Save poor children in Vietnam who suffer from heart disease. Build houses for families in Vietnam who live in extreme poverty.